Wow! 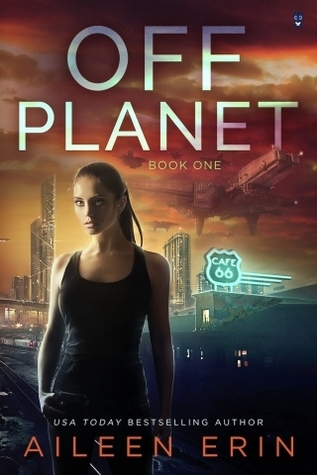 I'm not much into sci-fi, but Aileen Erin proves me wrong every single time! This book is on fire! The world's building is so intriguingly beautiful and thrilling, the storyline drags you in from the very beginning. Weaving it's tale of infinite wonder and the characters are so exciting and so full of detail, I felt almost like I was living in the story, working with the characters. It's an beautifully written story and I look forward to reading the next book!!! !